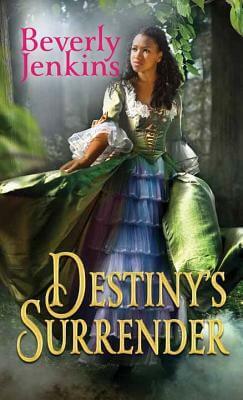 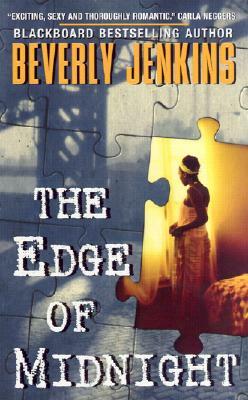 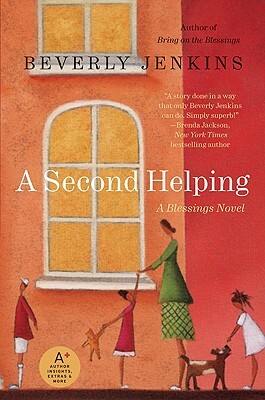 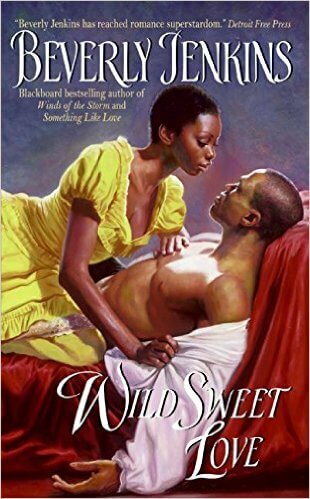 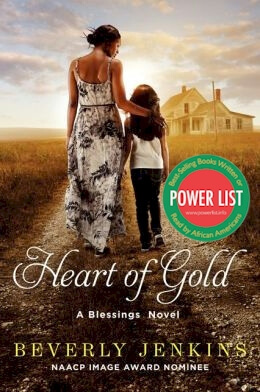 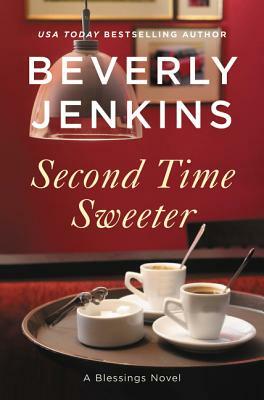 Beverly Jenkins is a USA TODAY bestselling author and the nation’s premier writer of African — American historical romance fiction. 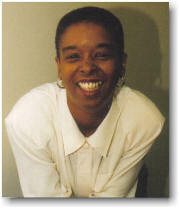 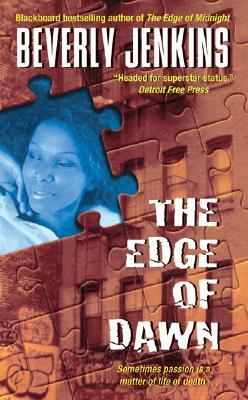 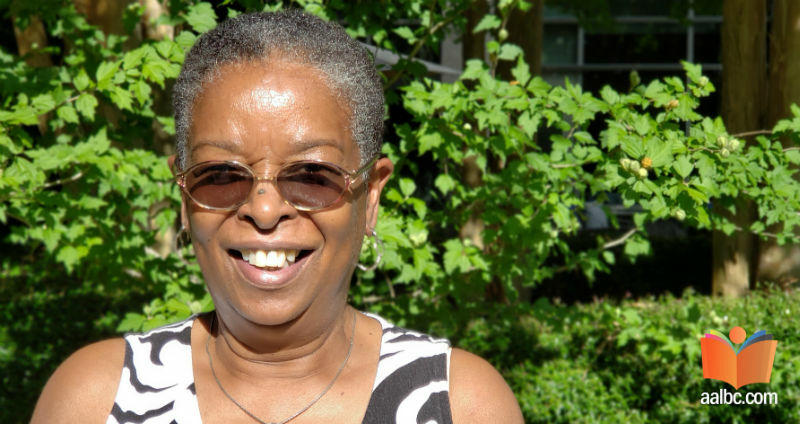 She specializes in 19th century African American life and has over thirty published novels to date. 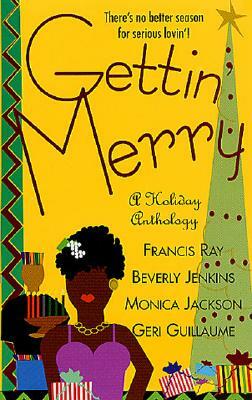 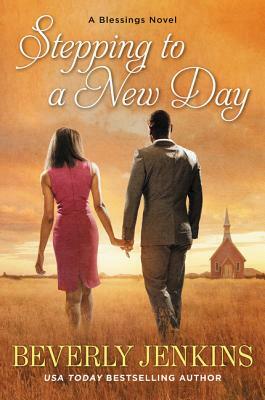 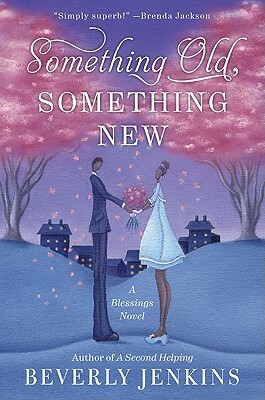 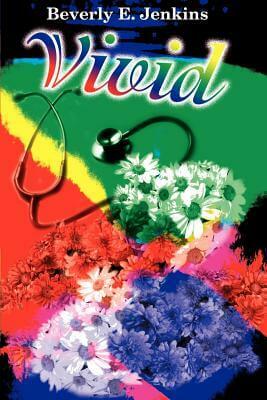 Bring on the Blessings, her first, faith based, women’s fiction novel was published in 2009. 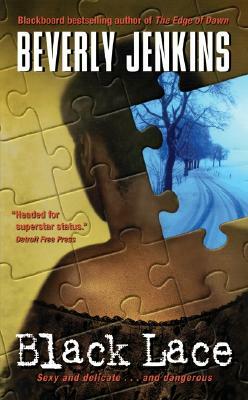 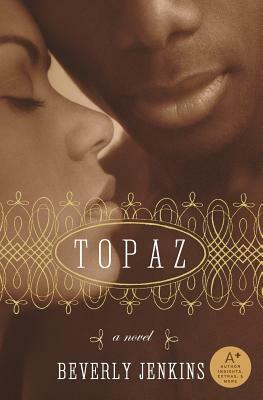 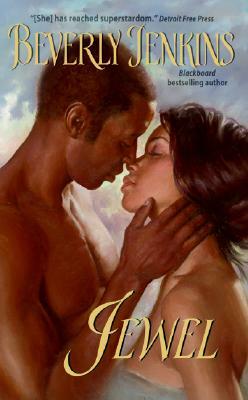 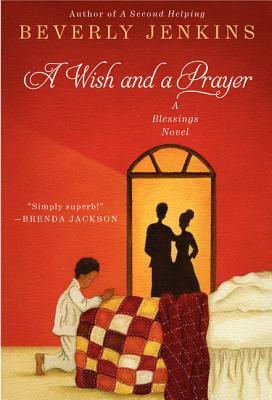 The fourth book in the Blessings series: A Wish and A Prayer was nominated for a 2013 NAACP Image Award. 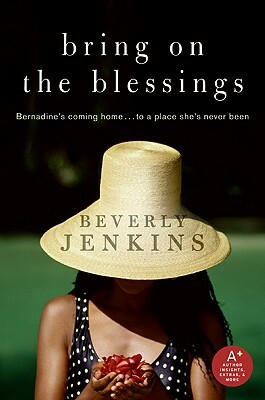 Tell us how much you like Beverly Jenkins.